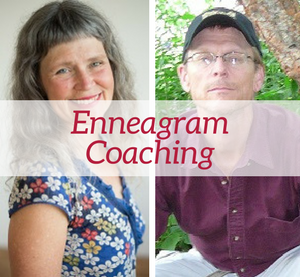 My husband, Dave Hall, and I teach, coach, live, and work with the Enneagram together. 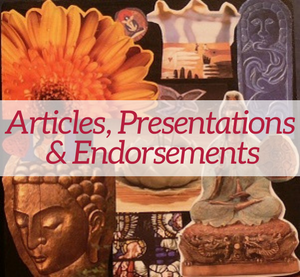 These articles represent the topics we have explored individually and jointly. 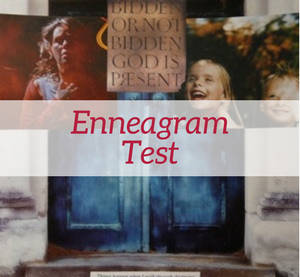 My husband, Dave Hall, and I teach the Enneagram together and separately in a wide array of configurations–from 2-hour presentations to half- and full-day workshops, to weekend long retreat and trainings. We have worked with various organizations, including The Nature Conservatory, as well as youth groups, job-seeker groups, churches, and other spiritual organizations in addition to producing our own workshops. Contact Katy to schedule a presentation. Here is a sample of the many testimonials we have received over the years. Thank you so much. You are both FANTASTIC, GIFTED teachers. It’s a sign of good facilitation that it felt like the class was always moving and didn’t get sidetracked too easily—a rare facilitation skill. I found myself so surprised and excited at how well this class worked for me. Your teaching styles hit the right note for me. 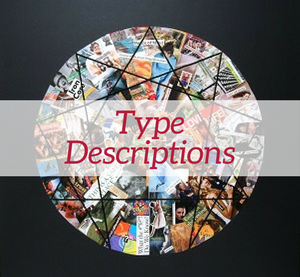 The visual representations are critical pieces, and the way you organized and presented really works. You gave very clear explanations of the various types with relevant examples for each, and the pace of the presentations was also appropriate. The class participation was the most helpful—it made me think and be engaged. Visuals and poetry were also great! I thought you both worked really well together. Most enjoyable is the passion you both show in your work-it is truly engaging. I also enjoyed the poetry and music. I have shared with your via email the impact this has had on my life, and I look forward with joy, anticipation, and trepidation to all the work ahead of me, but am grateful for the tools to start with. Awesome experience! You were both very clear and passionate and grounded. Taking turns with the material was very balanced. Really valuable and helpful information, and presented in a very authentic, embodied heartful way. Thank you! I cannot tell you how much positive feedback I’ve heard already. You did such a nice job, especially with presenting the types in an honest way that didn’t seem negative (sometimes I think presenters can error in that direction). I know it was challenging to fit into 2 hours, and I really appreciated how you kept it moving and allowed for participation without having it dominate. It was exactly what I was hoping for in terms of what we might see with clients of each type, and helpful to think about it in terms of our own types as therapists… I didn’t expect that I would learn much since I’m pretty familiar with the Enneagram, but I got so much out of being there! It just had me thinking about it in new ways.